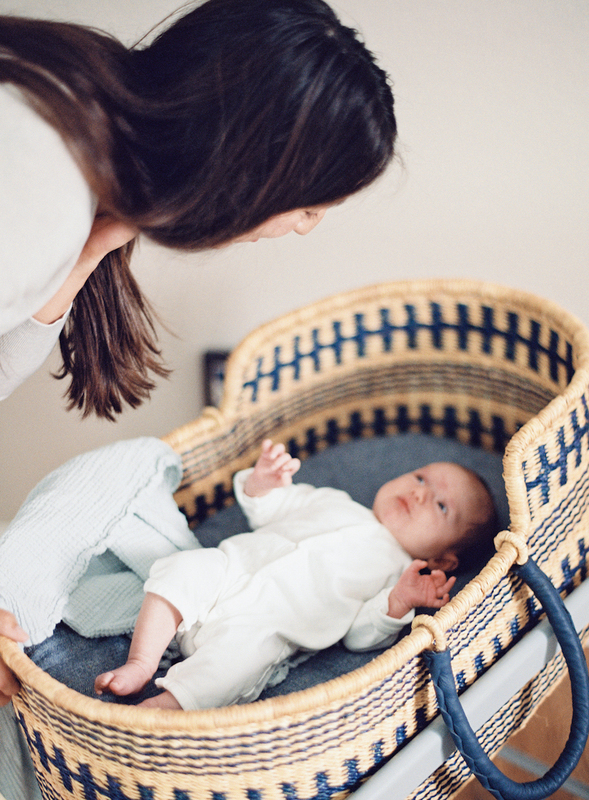 Some photos from our lovely newborn session with Emily of Alp & Isle Photography. Enjoy! We're so excited to be welcoming our little nugget into the world any day now! Here are a few shots from our lovely maternity shoot with Emily from Alp & Isle Photography. The last few months have been a real whirlwind! Since the end of April, we've made an international move from Bangkok to Colorado with all of our items in tow, Michelle finished her final AMI Montessori course and Paul set-up shop with his company in the U.S. In addition to settling back in the U.S., we've been preparing for the arrival of our first little one which could happen any day now! It's been an unbelievably busy summer but it's finally coming to an end and we're anxious for slower, calmer days. Below are a few picture highlights from our last few months. The day Michelle arrived back in Thailand from her Australia & New Zealand trip, Jody landed in Bangkok and together they traveled around Thailand for two weeks! Saying good-bye to Mari's first doctor! Belly getting bigger and bigger! The incredible team and office Paul has built over the past few years! Think this box will fit? Graduates of AMI 0-3 Training course! A few highlights from my trip to Uluru (otherwise known as Ayers Rock) and Sydney. Enjoy! Uluru is out in the middle of "the bush" which is just to say that it is a desert environment in the middle of nowhere. It was 39 degrees celsius (over 102 degrees fahrenheit) during the day and cooled off a bit during the night, though not as much as I expected. Me and the babe were roasting but we were very careful to stay hydrated and had no problems. We slept in tents under the stars (which were spectacular though unfortunately my night photography skills are not as spectacular so I don't have any photos to show) and ate delicious food cooked on the "barbie" including kangaroo meat! For the 5-6 hour drive from Alice Springs to "the red centre" much of the terrain looked like the above. The dirt was a deep red color with little scrubs and a few taller trees protruding from the ground. 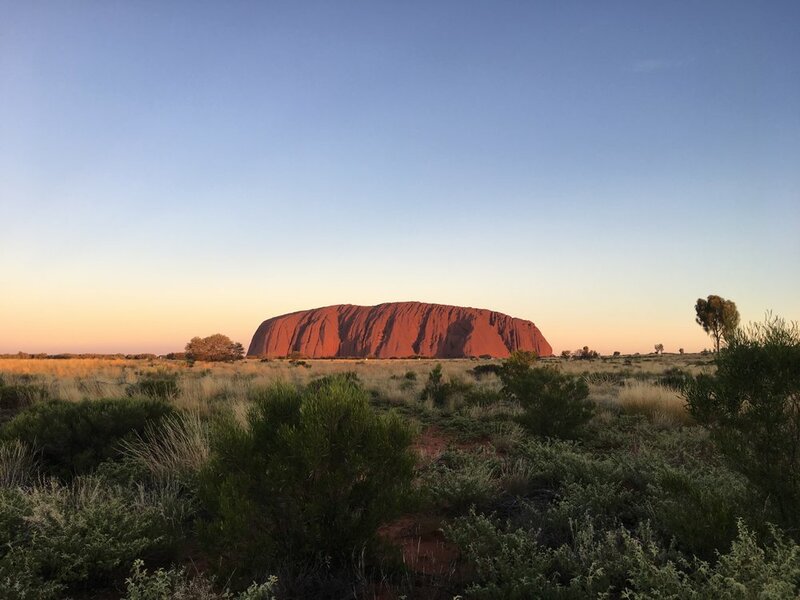 Just a few kilometers away from Uluru is Kata Tjuta, another rock formation which is comprised of 36 different domes instead of one large rock dome like Uluru. Both sites are sacred to the Aborigines but because of the gaps between rock formations at Kata Tjuta, they invite visitors to hike between the rock formations but still ask that people not hike to the top of the different peaks. Sadly though, thousands of people from around the world still climb Uluru and parts of Kata Tjuta every year even though the Aborigines have requested that this not be allowed. I was lucky enough to be able to visit Sydney for a week for my practice teaching and was able to sneak away for some sight seeing after work. Sydney is a very beautiful city!